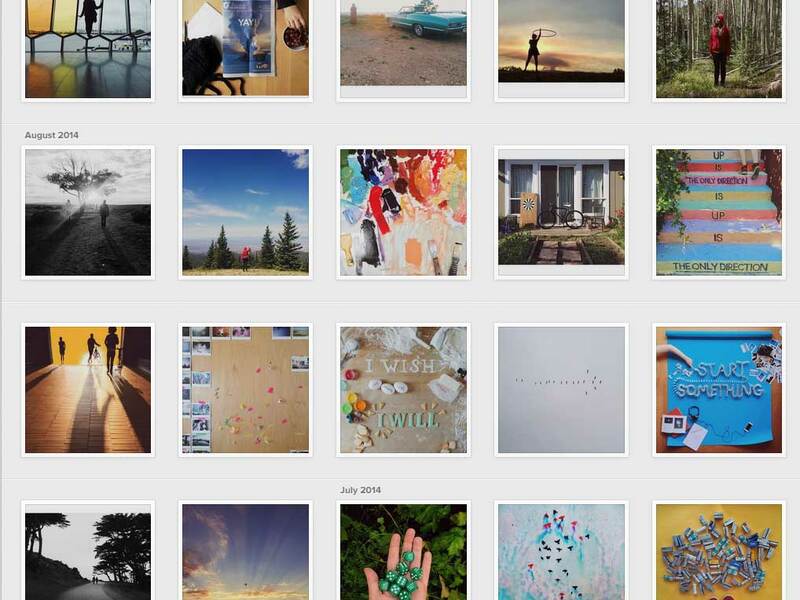 Sarah’s account is a collection of creative quirks. They’re youthful, colorful and simply cool. Watch out for her shoe shots and top view shots of quotes– you’ll get hooked! Laura Pritchett is a painter hence, the alias. 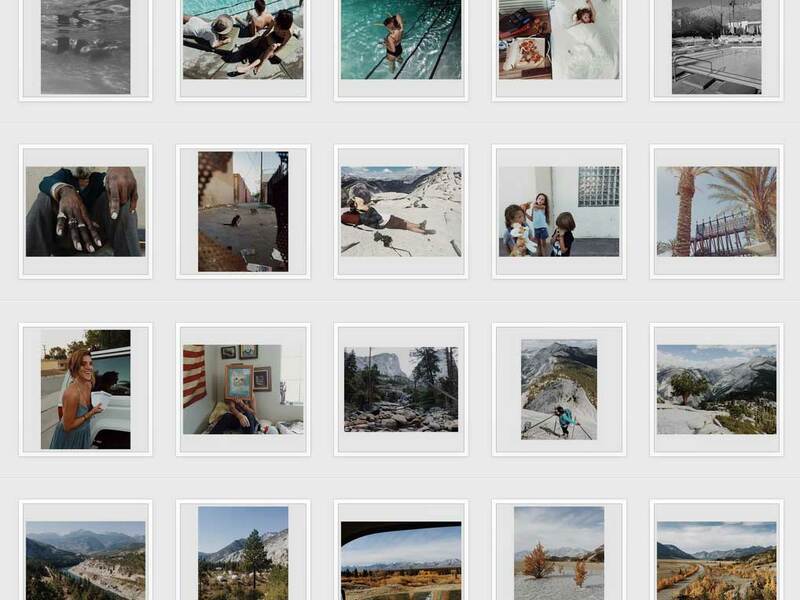 Her account is filled with her unfinished works, portraits while working and nature. Watch out for cloud overload, though. Some photos are almost too ethereal. Sam Horine is no stranger to the streets of New York. As a photographer, he takes photos as he goes. You’ll see a lot of random buildings and roads which will make you fall in love with the streets of New York. Please your tummy and your eyes with this cool Instagram find. 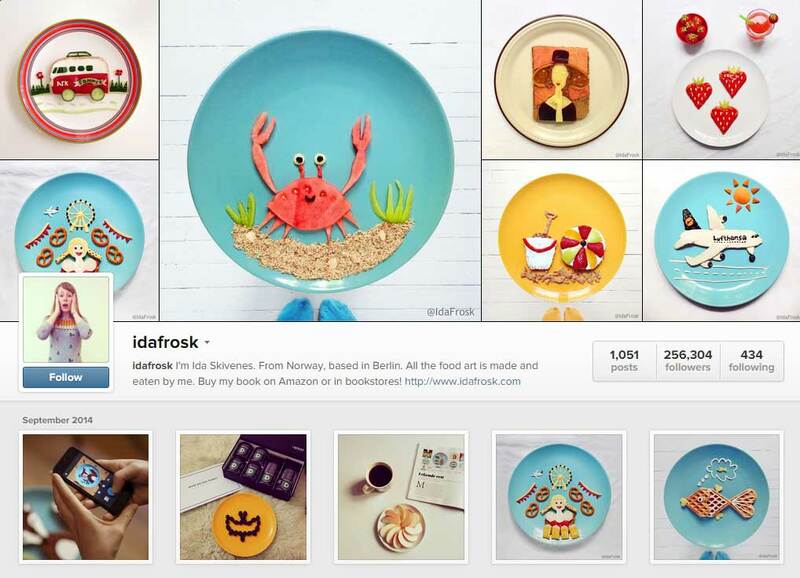 If you want kitschy images of food art, Ida can easily recreate a Van Gogh painting through food. Her Instagram account is a breath of fresh air. Don’t be intimidated by his 500,000+ followers. 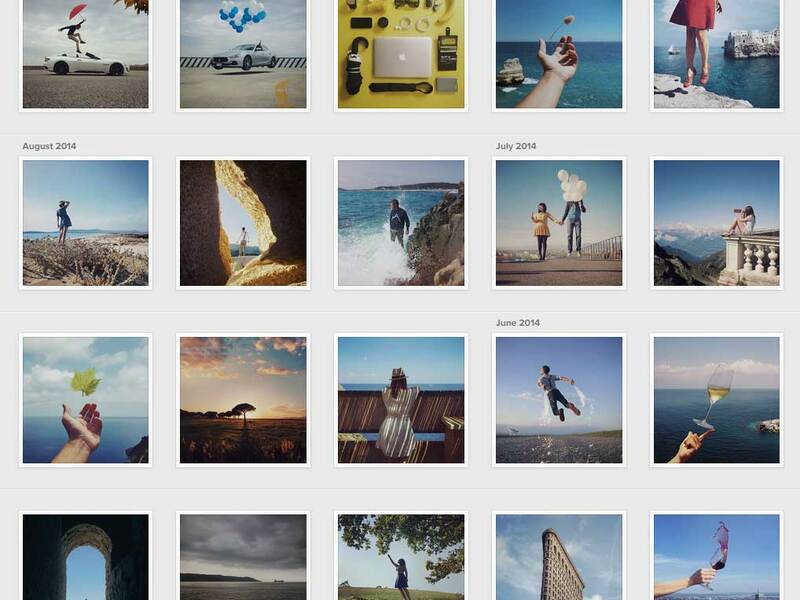 Photographer Simone tells good stories through his filtered photos and amazing composition. The floating wine glasses, leaves and people are very eye-catching. This guy know what he’s doing. With an iPhone as his weapon of choice, his landscapes and snaps of daily activities are so calming, you’ll feel like you’re on a vacation. 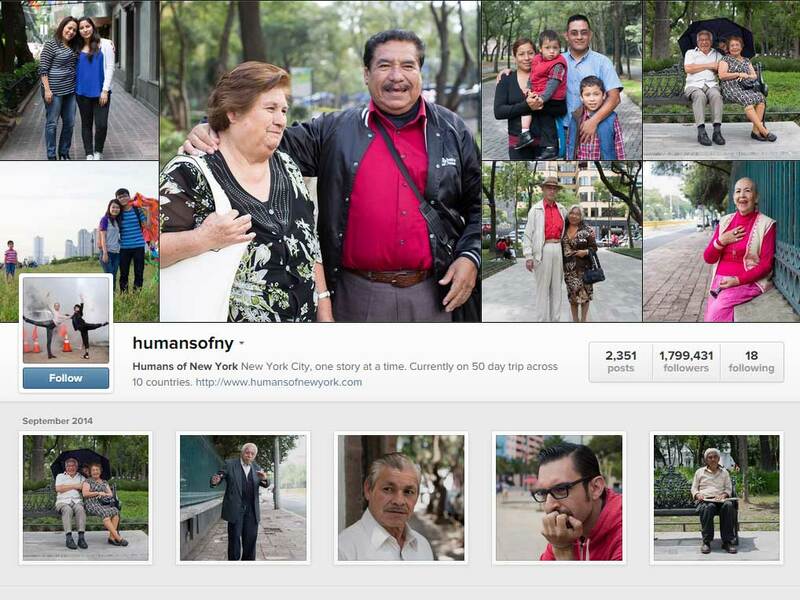 Amateur photography of people is what makes up the Humans of New York account. You’ll see portraits of New Yorkers from all walks of life with inspiring back stories and captions. 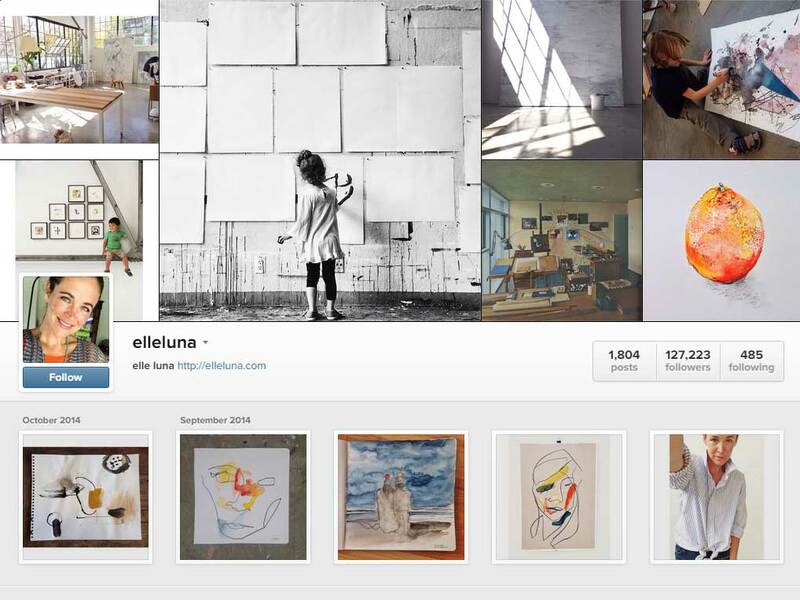 Aside from raw Instagram photos of her artworks and workspace, Elle Luna is known for her Medium posts. 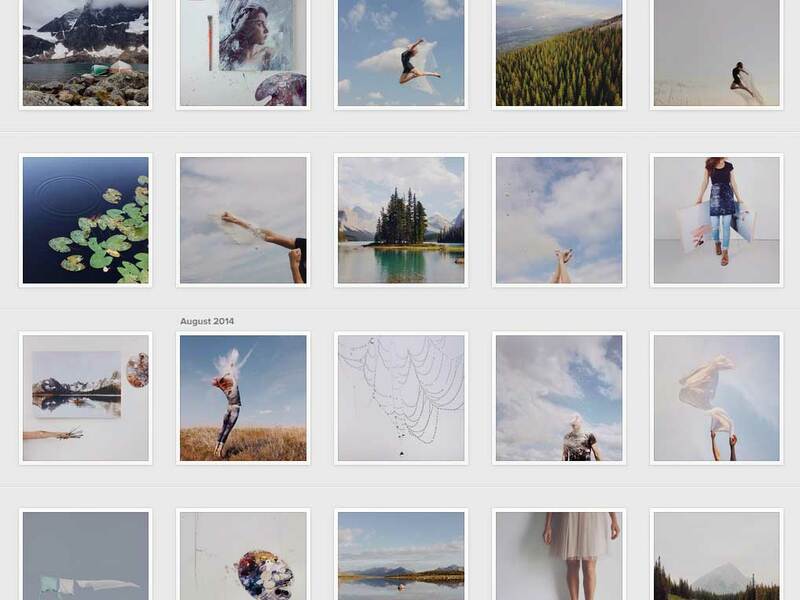 She left a tech job to pursue art and that passion translates in her photos. Approaching strangers seems natural to Zack Arias. His portraits of people have a sense of art in them being an editorial and commercial photographer. The photos of his cameras are shareworthy. 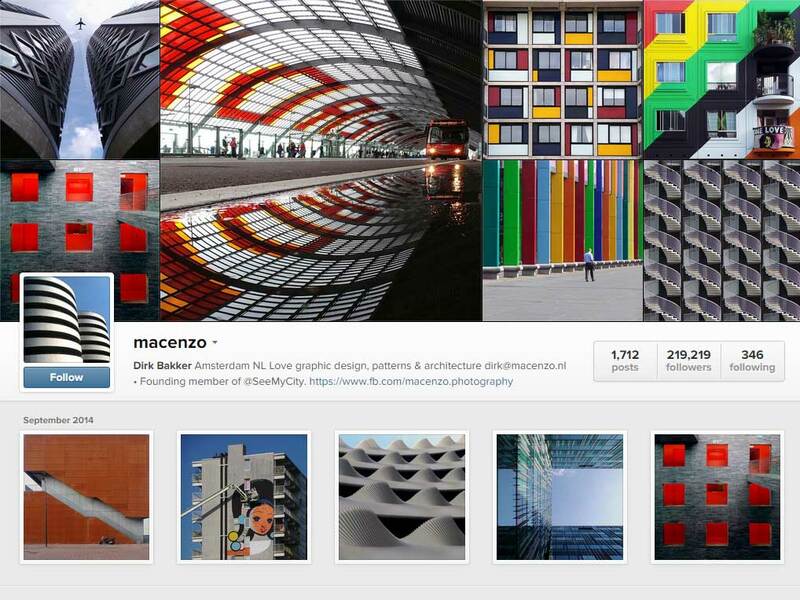 Dirk’s eye for design is exquisite, making him a must-follow guy for designers and photographers. 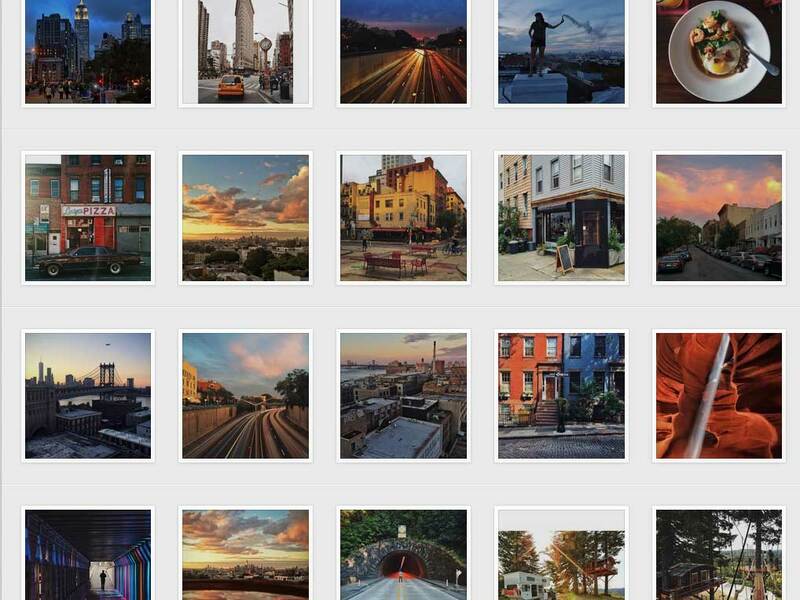 The patterns, colors and architectural shots set him apart from other Instagram photographers. Jeremy Cowart is the founder of OKDOTHIS, a photo-community that encourages growth and inspires us to do more. His portraits of people come with Q&A conversations that will tell you more about life so be sure to click on each one.